In SWTOR, the jedi knight is likely the closest the jedi fan will have of emulating the jedi of Star Wars trilogy and prequels, with all that lightsaber wielding and action. The Jedi Knight is therefore very eager to get his first lightsaber and then assemble the various components of the lightsaber to make a beginner's lightsaber, and then reinforcing the jedi knight lightsaber into a super damage intensive lightsaber. This will guide the jedi knight in the quest to getting his first lightsaber by defeating the dark jedi Bengel Morr, followed by the basics in lightsaber components and upgrades. 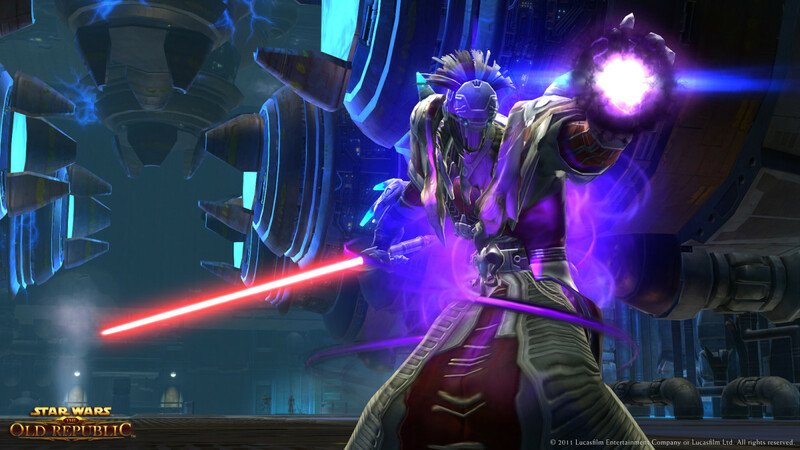 In SWTOR, the Jedi Knight gets his first lightsaber at or around level 10. There is a sense of anticipation that the Jedi Knight has gotten his lightsaber when he is sent to retrieve a fallen jedi's lightsaber. This lightsaber is in fact broken. 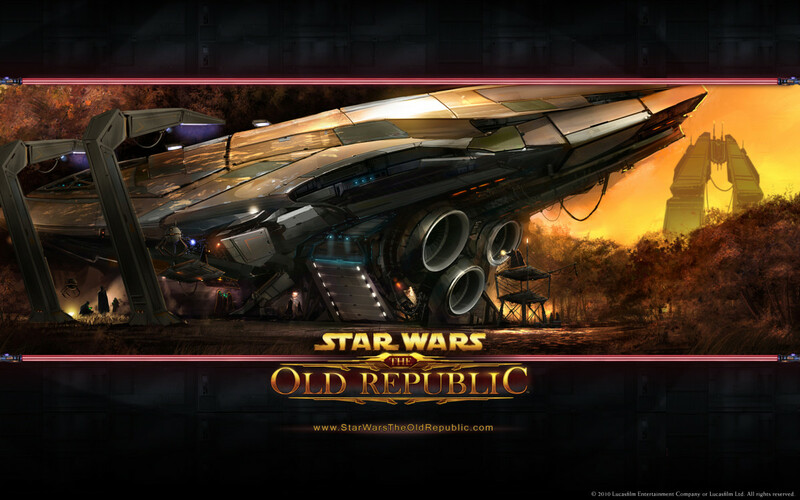 The real SWTOR Jedi Knight lightsaber quest starts when Bengel Morr captures Orgus Din, and the hero has to journey to the Forge to rescue Orgus Din, and then conveniently construct a lightsaber at the Forge (on Planet Tython). 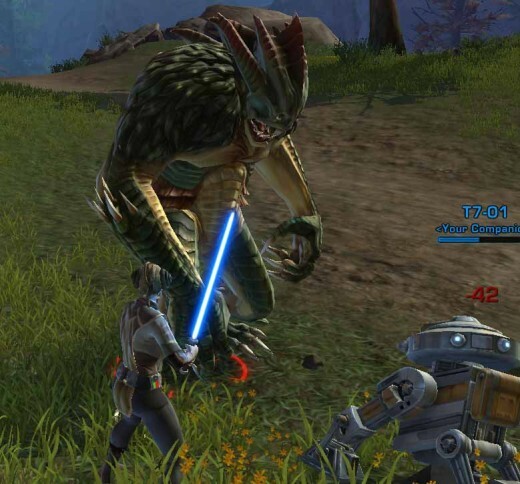 In SWTOR, the jedi knight has to go through some monsters (Flesh Raiders) to get to the Forge to face Bengel Morr. The Jedi Knight can either do this the easy way, by running past the flesh raiders and then using Introspection to heal up. Or the Jedi Knight can fight his way through the flesh raiders. To fight off the flesh raiders, it may be wise to bring along a friendly jedi knight pc companion. 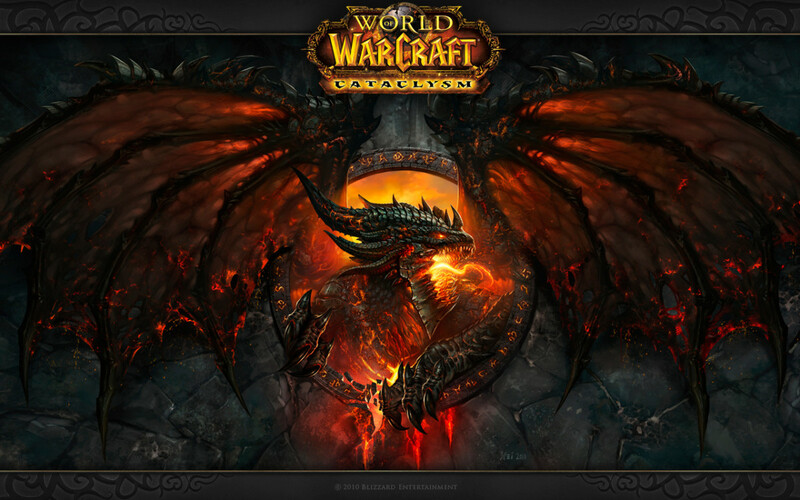 One can also bring along the NPC companion T7-01. 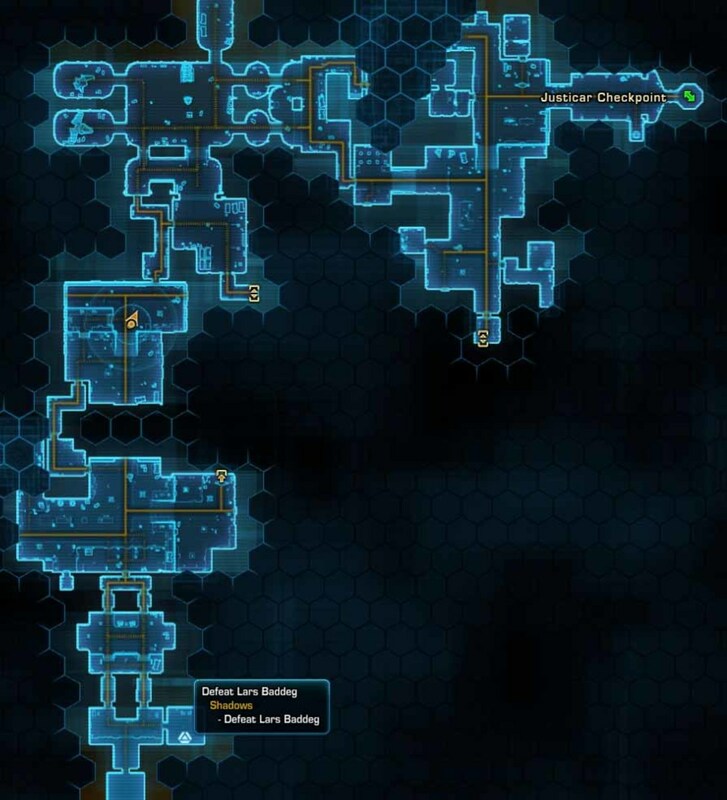 In SWTOR Weapon of the Jedi, the jedi knight makes his way to the forge and must defeat Bengel Morr to advance in the jedi knight class quest. If the jedi knight had brought the NPC companion T7-01 along, then Bengel Morr actually ignores the jedi knight and tries to bring down T7-01 first. The key here is to have enough damage per second (DPS) to hurt Bengel Morr before he finishes off T7-01. Once T7-01 is finished, Bengel Morr turns his attention to the jedi knight and finishes him off too. One of the best ways to defeat Bengel Morr is to bring along a "real-life" companion buddy. So two jedi knights or one jedi knight and one jedi consular can join forces to defeat Bengel Morr (easily). In SWTOR, by defeating more monsters, mobs, elite bosses (and above) and completing main and side quests, the jedi knight can obtain better combinations of the power crystal, focus lens, colour crystal and hilt and continuously upgrade the SWTOR lightsaber. 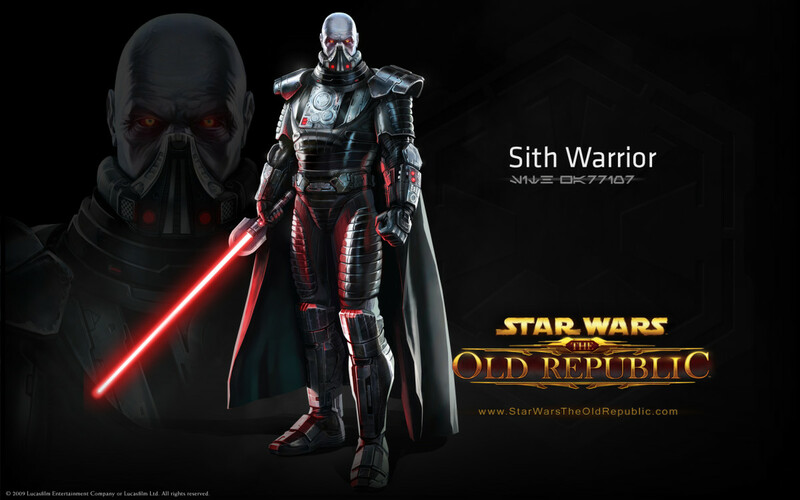 In addition, the Jedi Knight can specialize into the Jedi Sentinel, where he can wield double lightsabers, including the Jedi Sentinel's lightsaber in the off-hand, and become the most damage intensive character in SWTOR by upgrading the lightsaber in the main hand and the lightsaber in the off hand. Fantastic!